Destiny 2 is the title of the first full sequel to Destiny, developer Bungie and publisher Activision announced today. The news came by way of Destiny’s official Twitter account, which simply posted an image of the sequel’s logo. 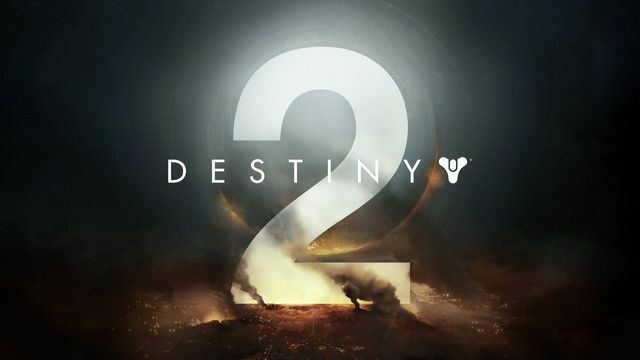 The logo, with a numeral two in Helvetica behind the word “Destiny,” is the same one that appeared on a promotional poster for the game that was leaked last week by an Italian retailer. That poster mentioned a release date of Sept. 8, 2017, as well as a beta that would apparently be available first on PlayStation 4. However, Bungie and Activision have yet to confirm those details, or any platforms; for now, the publisher has only said that Destiny 2 will be released this fall. Destiny 2 will arrive three years after the original Destiny, which launched Sept. 9, 2014, on PlayStation 3, PS4, Xbox 360 and Xbox One. Bungie released four expansions for the game: The Dark Below in December 2014, House of Wolves in May 2015, The Taken King in September 2015 and Rise of Iron in September 2016. The studio has been supplementing those paid add-ons with semi-regular content updates that are free for players who own the most recent expansion. Destiny’s final major content update, Age of Triumph, will be released tomorrow.